If you have a piece of costume jewelry to sell, you can do so through an online classified ad, at a yard sale or at flea market. But if the piece of jewelry you have to sell is worth a lot of money, go where well-off buyers shop. Taking the time to get your jewelry appraised and seeking out a suitable venue for its sale can help you realize the most money for your treasure. Contact several high-end jewelry stores in your area and make an appointment to bring in your jewelry. Have the jewelry professionally appraised by one of the store’s appraisers. Keep the appraiser certificate for your records. Research the potential selling price of your high-end jewelry by visiting jewelry stores and inquiring about pieces similar to yours. If your jewelry is considered an antique, visit antique shows and stores as well and look for pieces similar to yours. Visit with antique dealers in your area if your piece is an antique and you are interested in selling it on consignment or contract. Discuss what your piece might bring and what terms the antique dealer needs to sell the piece. 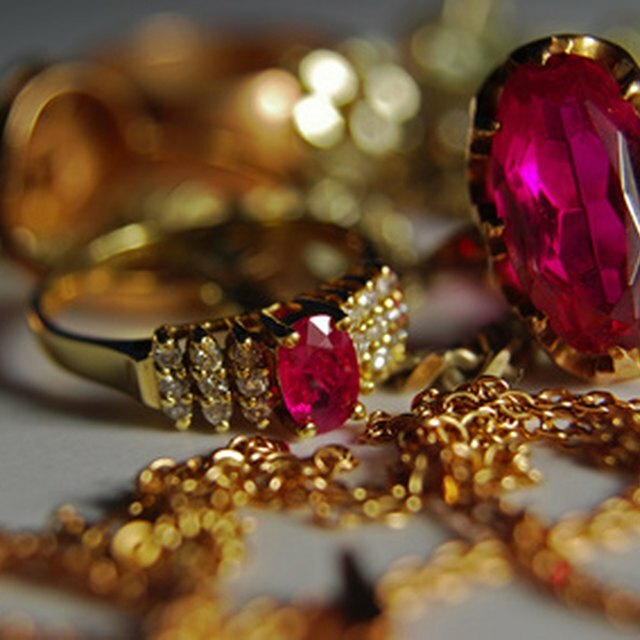 Contact jewelry stores in your area that sell on consignment and show them your piece, along with the appraisal certificates obtained during your research. Discuss the terms of the consignment, including how long the store will display your piece and what it will do if your jewelry does not sell. Leave the jewelry with the high-end jewelry consignment store and keep a copy of the consignment receipt. Keep that receipt as a reminder to contact the jewelry store before the end of the consignment contract.